Want to talk to someone about your trip? We’ll give you a call! Need to know a little more about a resort you like the look of? Want to change something on a booking you’ve already made? Or just keen to plan your apres ski? Request a call back from us - we’re more than happy to help! We know that, sometimes, it’s just easier to talk everything through with a real person, rather than trying to read all the information on a computer screen. That’s why we offer our Request a Call Back service - just enter your details below, and we’ll call you at a time you’d prefer! We’ll answer any questions, however big or small they might be. 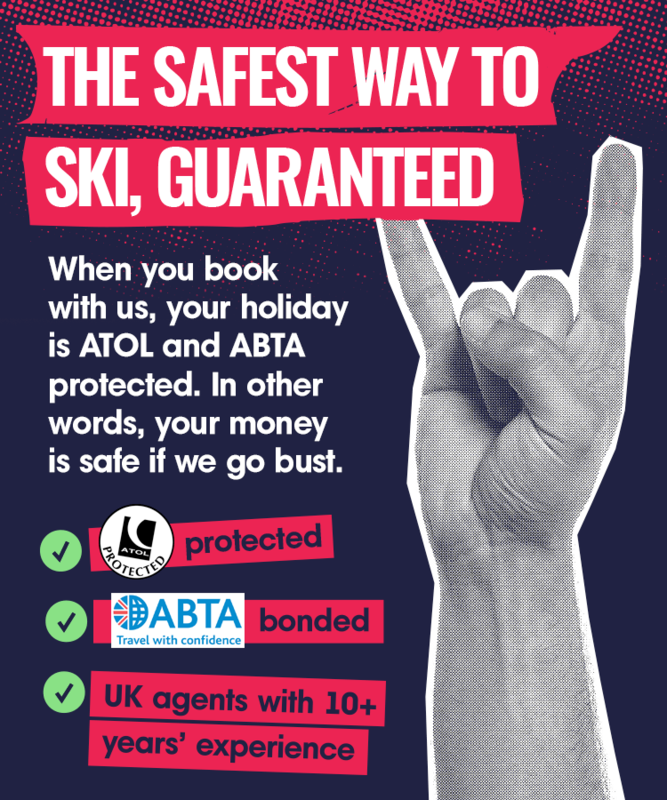 If there’s an issue with a booking you’ve made, or one you’re trying to make, one of our team will make sure everything is sorted for you - so you can start getting excited about the slopes! Want to talk to someone? Request a call back now!